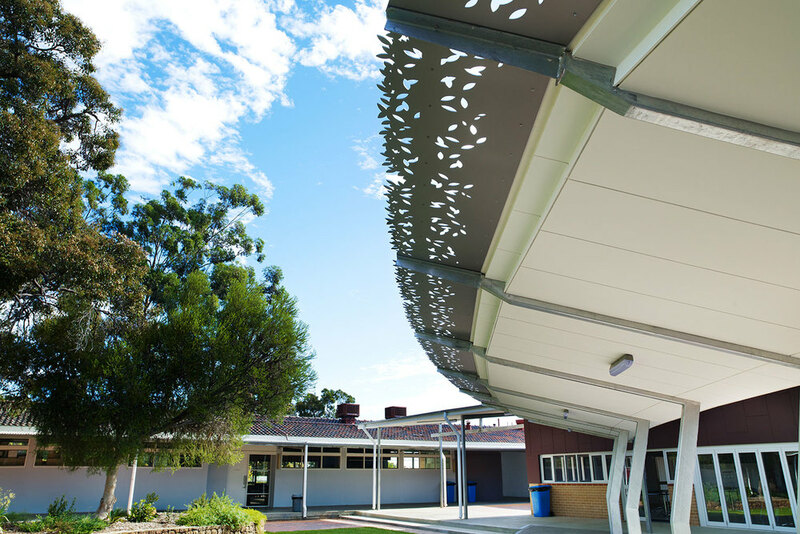 This multi-stage development involved refurbishing existing structures and creating a new building at the Kalamunda Senior High School—all while keeping the school fully operational. 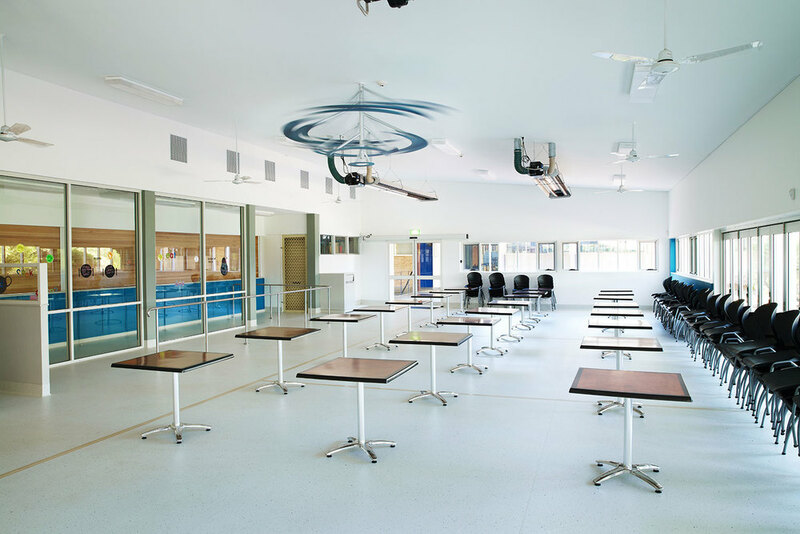 The project involved a significant extension and fit-out of the existing canteen building, as well as internal demolition and refurbishment of 11 classrooms that encompass home economics, textiles, audio/visual and science teaching rooms. 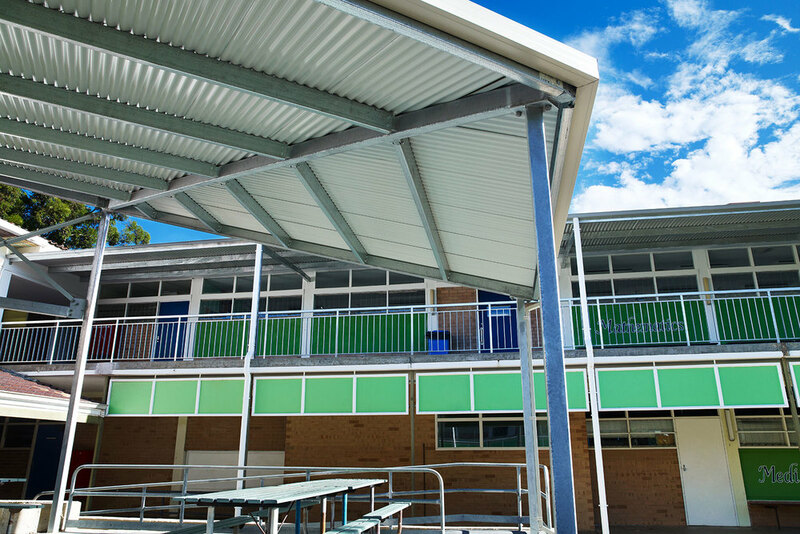 Approximately 500m2 of covered walkways were also prepared, demolished and replaced throughout the school. The home economics teaching area was extended, and a new science teaching area and resources/staff room was constructed for the science teachers. The school’s central quadrangle was refurbished with contemporary brick paving and new grassed areas. The challenging design of a curved walkway connecting the new canteen to the adjacent areas is now a signature feature of the site. Client-directed variations involving almost 200 instructions for additional work saw the value increase from $2.9 million to more than $3.9 million. But despite the significantly increased scope, the works were completed in February 2011 within the original contract time frames.